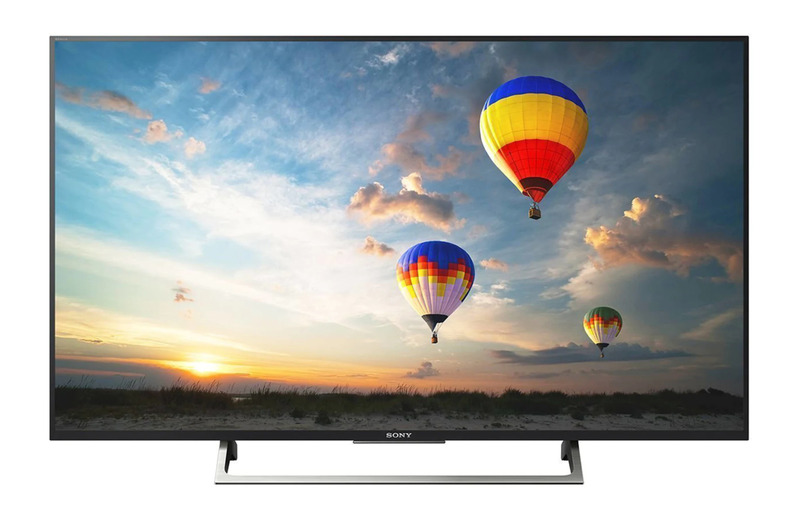 Sony is a well-known brand when it comes to great displays, the new 55in. 4K display is nothing different. This new offering from Sony is pretty slim, beautiful and energy efficient. It is perfect for consuming media and for entertainment purposes. The colour accuracy and depth of field of the 55in 4K display is quite phenomenal. When it comes to performance the Sony Bravia 55in. 4K is quite a beast. The images produced by the display are quite clear and crisp all thanks to the Sony’s X1 processor. Bravia also supports HDR, allowing you to benefit from the new wave of high-impact content with a wider brightness range. This display also has a support for HTML5, that offers smooth online experience. BRAVIA offers everything you need, and even lets you play content directly over HDMI. Support for Android TV allows quick customisation and extra functionality with a growing range of B2B applications, including content sharing, video conference and more. It is a great product by a tier-1 brand like Sony. The display is amazing, comes with Android onboard and has HTML integration. It is an ideal product for corporate presentations, video conferencing, media consumptions and educational applications.